JUST REDUCED! Magnolia Townhome at Grande Oaks at Heathrow. 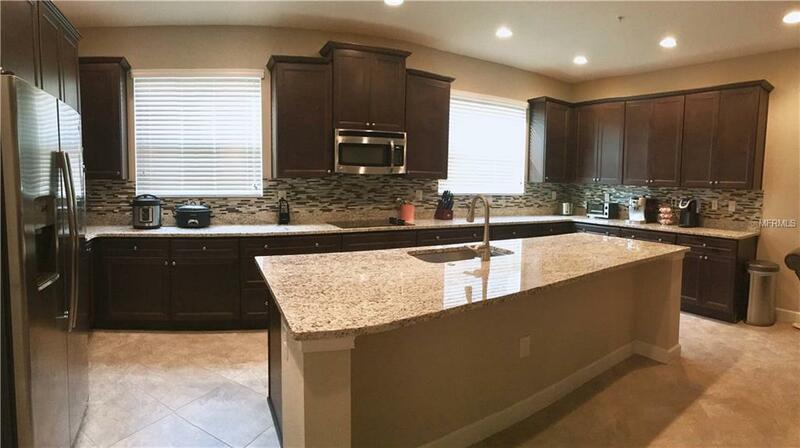 Gorgeous 3 Bedroom, 3.5 Bath with 2 Car Garage. Home is like new! 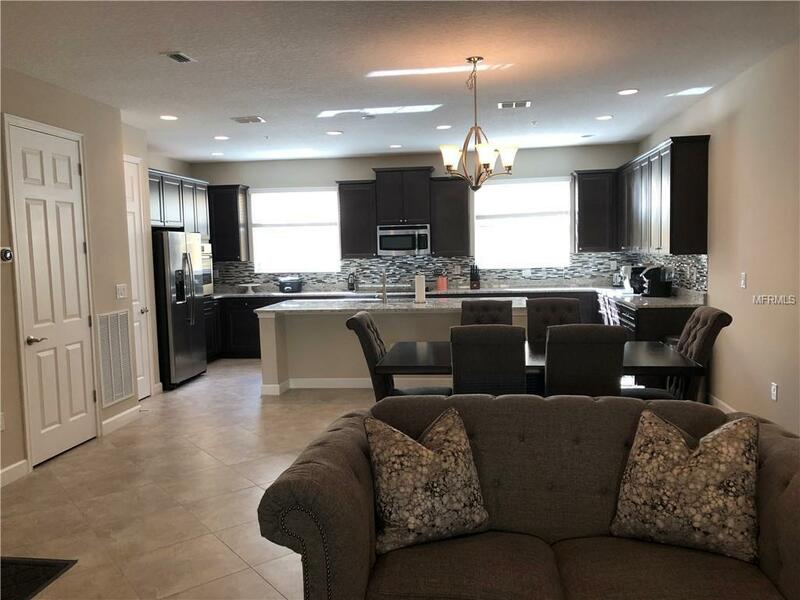 Popular "Magnolia" floor plan design with numerous high upgrades including flooring, kitchen cabinetry, granite countertops, stainless GE appliances, recessed ceilings, fans, shades, custom built master closet and third story balcony. A fourth bonus room, den, or study is located on first floor. 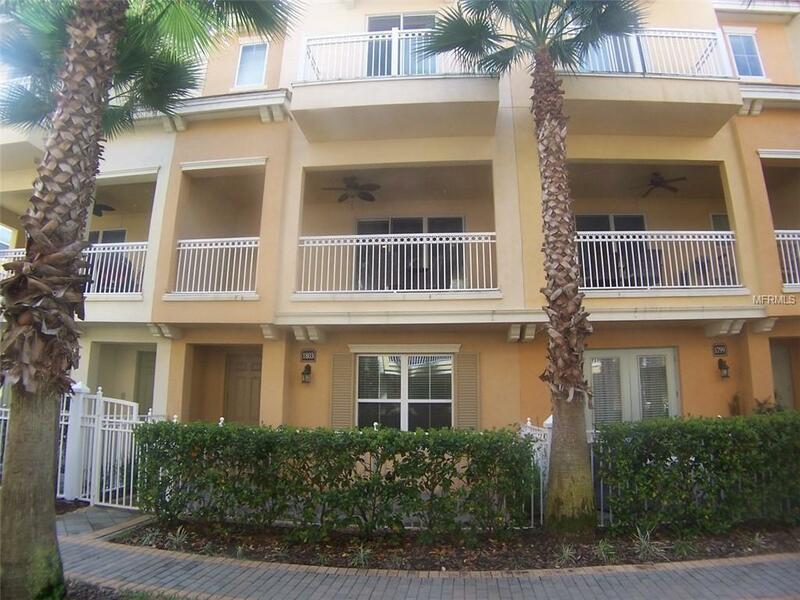 Large Enclosed Patio on second floor in premium courtyard location. The main level features an oversized open kitchen and center island, plus a large dining and great room area. The third level contains three bedrooms, including the master suite with balcony, walk-in-custom built out closet, master bathroom, laundry room, and guest bathroom. 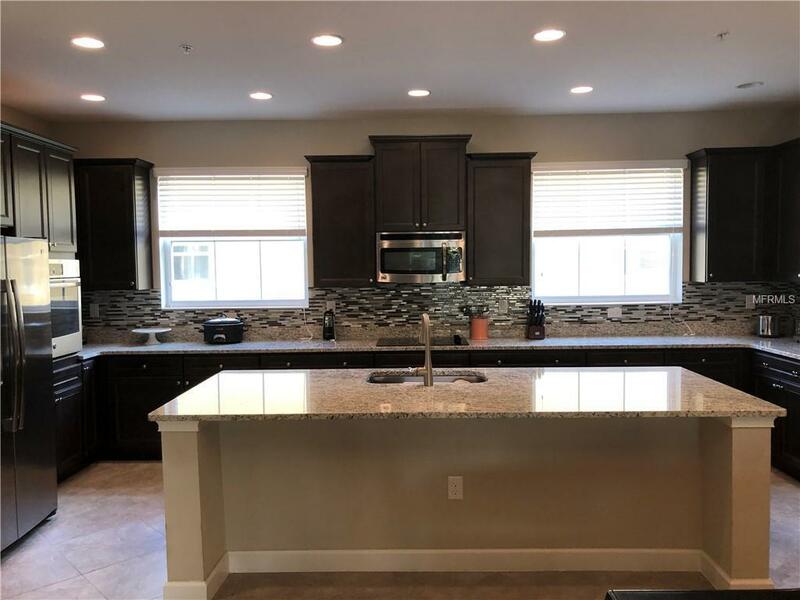 Enjoy many upgrades throughout this home such as kitchen backsplash, premium plumbing fixtures, lighting package, and designer bath tiling. Grande Oaks at Heathrow offers numerous amenities including a playground, large pool, clubhouse, and fitness center. Upgraded and Well Maintained!!! This community is close to Colonial Town Park for easy walking to the restaurants, movie theater, and grocery store. ; I-4 and the 417 are located less than one mile away. Prime location!